There are times when you have to open different applications while browsing. As a writer, I have to open Notepad or some other writing programs to jot down points and other ideas. However, this can be an annoying task sometimes. To open them, you have to open the application from the Start Menu or the desktop shortcut if you have created one. Obviously, you can pin those programs to your taskbar, but that’s not the best solution. You don’t want your taskbar to be full of applications that you use. 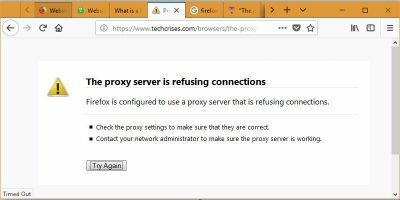 If you are a Firefox user and are experiencing the same problem, you should try the Easy Access add-on for Mozilla Firefox. 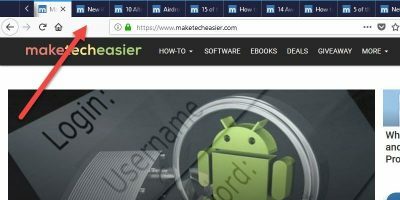 What this add-on does is that it adds a quick menu to open applications without leaving Firefox. 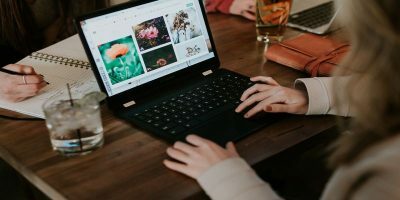 These programs can include My Computer, Pain, Notepad, etc. 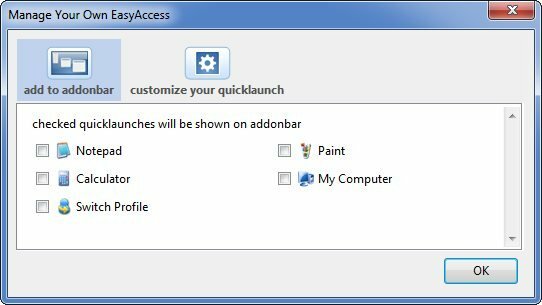 If you want, you can even customize the quick access menu and add any application you want to your Firefox taskbar. 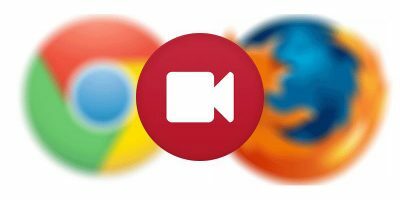 First of all, go to Mozilla Add-on repository and install Easy Access for Firefox. 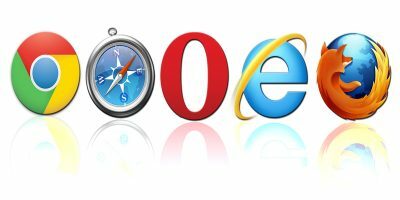 Once installed, you will notice a small wheel icon in the add-on bar (lower right corner of Firefox). Click on it, and it will show you the default apps that come with the add-on. If you want to add any other program to the list of shortcuts, you can do so by going to the add-on settings. 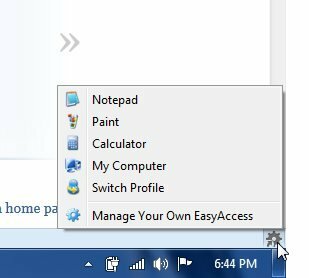 Click on the wheel icon and go to “Manage Your Easy Access”. When you open “Manage Your Easy Access”, it will show you two tabs: “Add to Add on Bar” and “Customize Your Quick Launch’. Add To Add on Bar contains shortcuts to some of the most commonly used programs in Windows such as Calculator, Notepad, Paint, My Computer, etc. If you want to add any of these programs, just check the box right next to the program and click Ok. 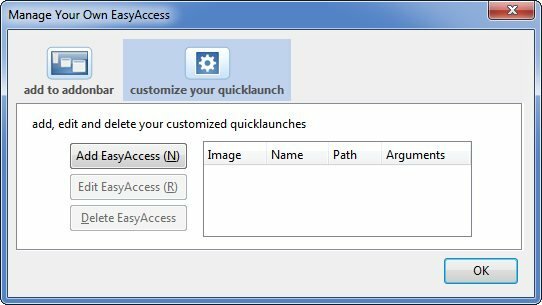 If you want to customize the easy access menu and add some other program, open Customize your Quick Launch and click on Add EasyAccess. All you have to do is browse the location of the program you want to open. 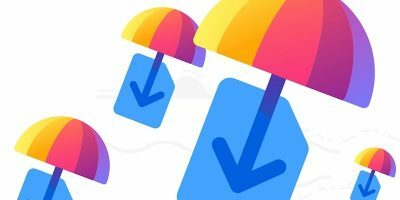 It will automatically add the name of the app, but you can edit it if you want. After adding the required information, click Ok and you are done. Now, the selected shortcut will appear on the add-on bar. 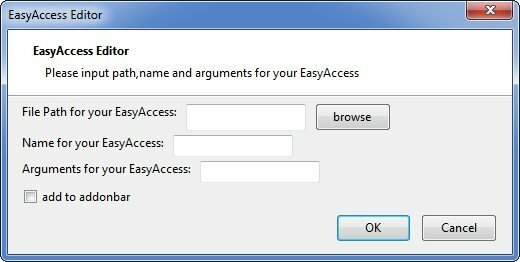 EasyAccess for Firefox is a very handy add-on that can make it easy to open applications without closing Firefox. It’s simple and one click away. The add-on does exactly what it says, and during my testing, I didn’t come across any issues or problems with the add-on. 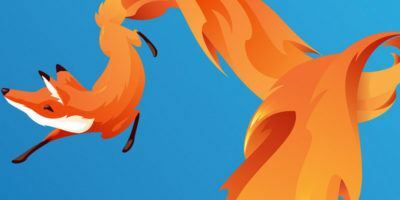 If you tried EasyAccess for Firefox, feel free to share your thoughts in the comments below.